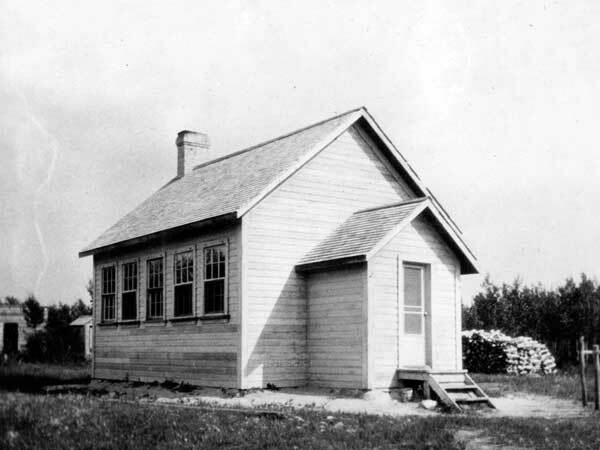 In 1885, Erinview School was built on the northwest quarter of 20-16-1 west of the Principal Meridian, in the Rural Municipality of Woodlands. The sparsely-populated area had few school-aged children so the school closed in 1900 and reopened in May 1904. The building was relocated to NW28-16-1W in 1917 and remained opened until 1942 when it closed permanently due to lack of students. The school burned down in 1953. A monument was unveiled at the former school site in 1995. 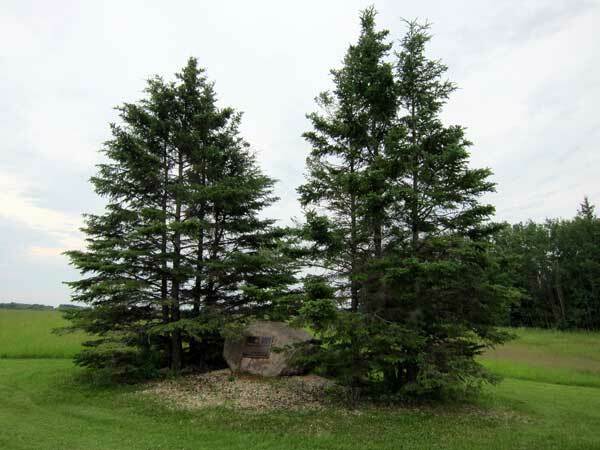 Among the teachers who worked at Erinview School was Peter F. Kutcher (1939-1941). GR8461, A0233, C131-1, page 46. We thank Audrey Blommaert for providing additional information used here.